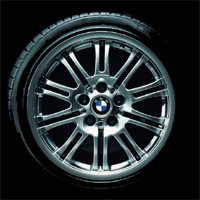 You have reached TNS Insurance Agency Tire & Wheel claims form submission page. What is the tread depth of the damaged tire? What is the technician's opinion of what happened to the tire? What is the brand and size of the damages tire and/or wheel? What is the brand and size of the new tire and/or wheel? What is the total amount of the claim?